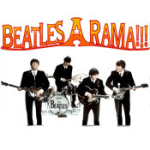 Beatles-A-Rama!!! 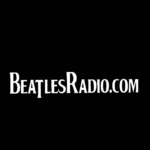 is a Beatles Fan’s Paradise! 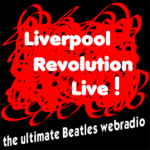 But it’s so much more.It’s their roots, influences, the bands and artists they influenced, covers, their solo efforts, the American Bands who battled them for air play supremacy in the States…it’s a musical history lesson with hosts from across the USA!